Choose Fast Call Roofing experts for all of your roofing requirements. Whether you have a problem with your existing roof or know that you need a new one, do not hesitate, call our professional team for some friendly advice and guidance and to organize a site visit. All aspects of a home needs maintenance and your roof is no exception. Having a good roof on your home is absolutely crucial to keeping your property warm and dry whilst protecting your investment. 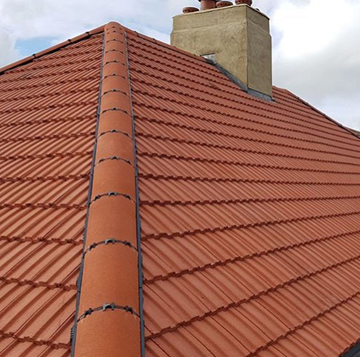 Here at Fast Call Roofing, we offer the complete range of services specifically including new roof installations, roof repairs, flat roofing, guttering, fascias and soffits, re-pointing chimney stacks and just about anything else roof related. We have the manpower to undertake all sizes of projects from installing commercial roofing to replacing a couple of missing roof tiles – no job is too big or small. Our experts can give you advice on any concern you may have such as roof replacement or providing new slate or tiles, we can guide you on the many patterns, colours, styles and designs of tiles to suit your budget. We are a family run roofing company, based in South East London providing roofing services in Blackheath, Woolwich, Charlton, Kidbrooke, Bexleyheath, Sidcup, Chislehurst, Bromley, Erith and surrounding areas. 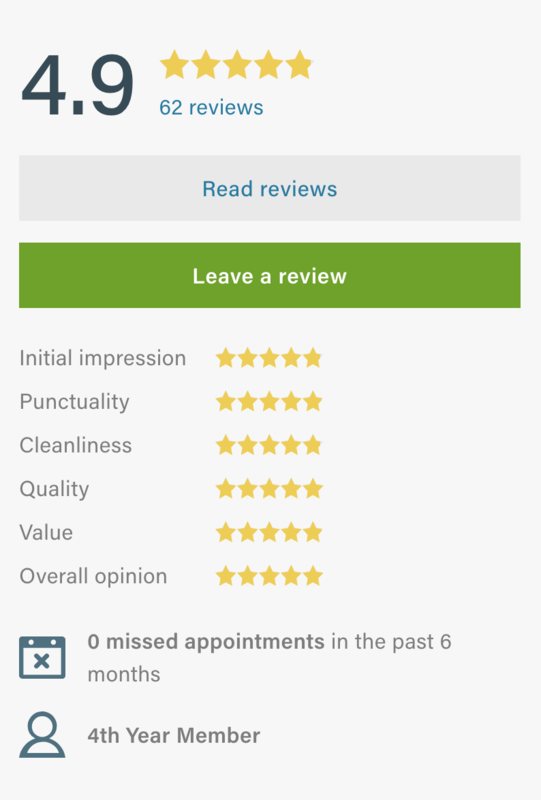 Professional and efficient at all times, with many years in this industry, we do not use subcontractors and pride ourselves on carrying out the job from start to finish, causing minimal upheaval to your everyday schedule. You’ll be pleased to know we are fully insured and offer a 14 days cooling off period, unlike many other roofing companies.